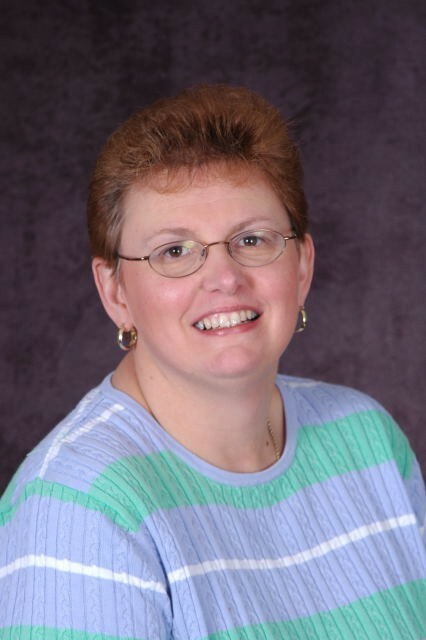 Michelle Kraft : KFG Enterprises, Inc.
Michelle has been in the insurance and investment industry for over 18 years. In 1994 she joined Heyburn Burke and Robinson as a Client Service Representative. Michelle is a native of Louisville, attending Pleasure Ridge Park High School and the University of Louisville. Michelle recently obtained the following designations from the Life Office Management Association: Fellow Life Management Institute, Associate in Customer Service and Associate, Insurance Agency Administration. Michelle is currently active in providing service to our clients on their retirement and personal plans. She currently resides in Jeffersonville with her husband Bernard.